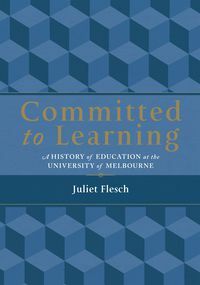 Juliet Flesch is an Honorary Fellow in the School of Historical and Philosophical Studies at the University of Melbourne. 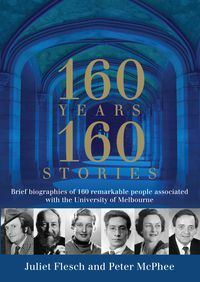 Her mother taught in several Victorian state schools and her father owned the Austral Bookshop in Collins Street. 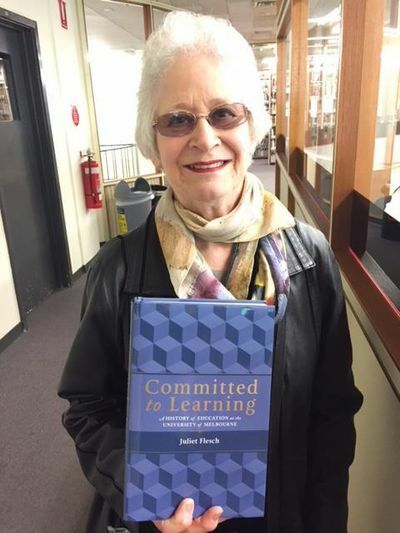 After graduating in Arts from the University of Melbourne she spent thirteen years at the National Library of Australia and a further nineteen as the foundation Principal Librarian (Collections) at the University before becoming a professional historian. 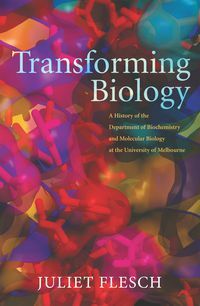 She is author of From Australia with Love, Minding the Shop, Life’s Logic, Transforming Biology, 160 Years/160 Stories, written with Peter McPhee and 40 Years/40 Women, which was published to commemorate the fortieth anniversary of the United Nations International Women’s Year.